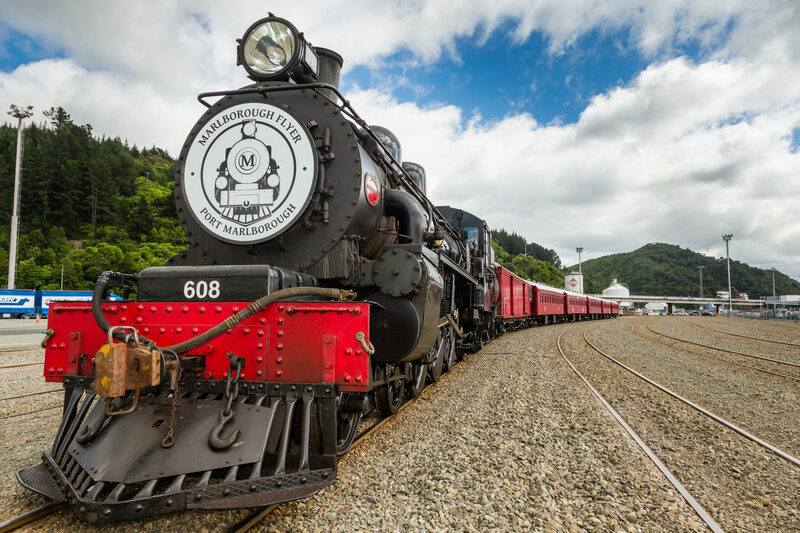 This morning the majestic Marlborough Flyer steam train arrived on the InterIslander Ferry. 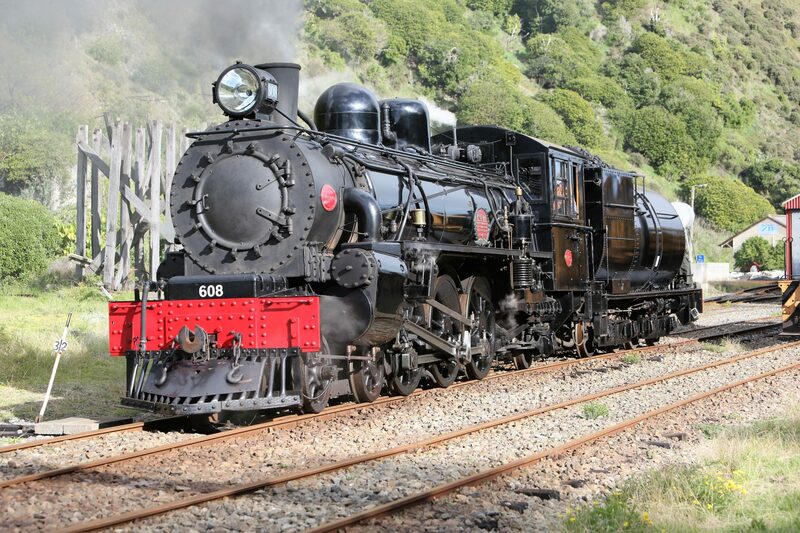 The freshly painted black locomotive and red carriages were shunted off the ferry to curious gazes from tourists and other onlookers. 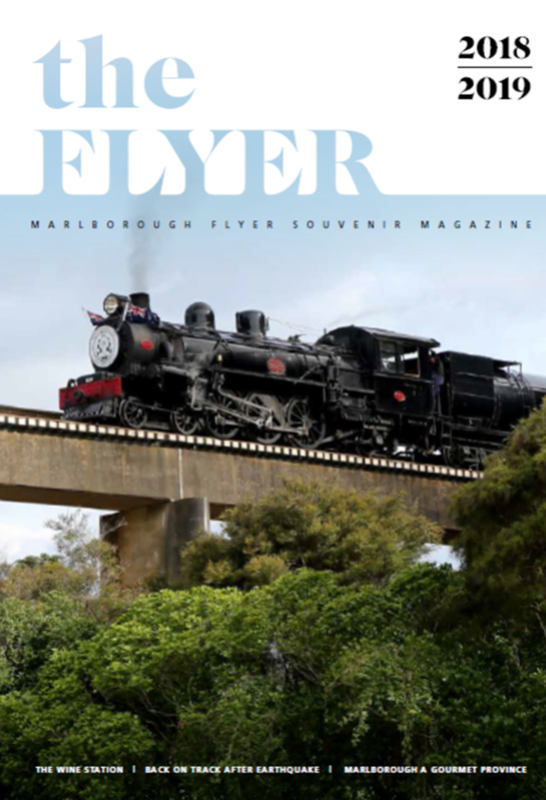 The Marlborough Flyer’s inaugural journey is on 1 December 2017 and if seeing is believing…the Marlborough Flyer is here. 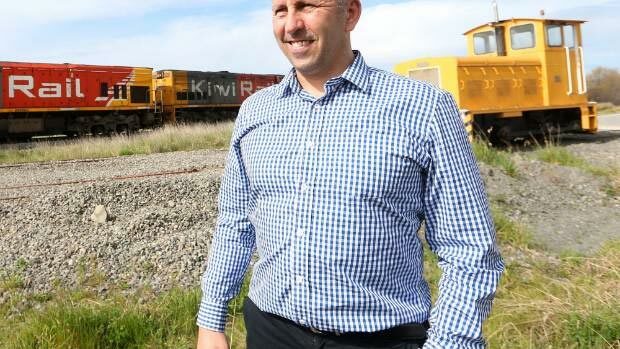 Several businesses have identified value in being associated with The Marlborough Flyer – credited for this are headline sponsor Port Marlborough and the carriage sponsors – Saint Clair Family Estate, The Ned of Marisco Vineyards, Lawson’s Dry Hills, Peter Ray Homes and Harcourts Marlborough.